I read this article and found it very interesting, thought it might be something for you. The article is called A Bowie Odyssey and is located at https://www.totallydublin.ie/arts-culture/festival-features/a-bowie-odyssey/. 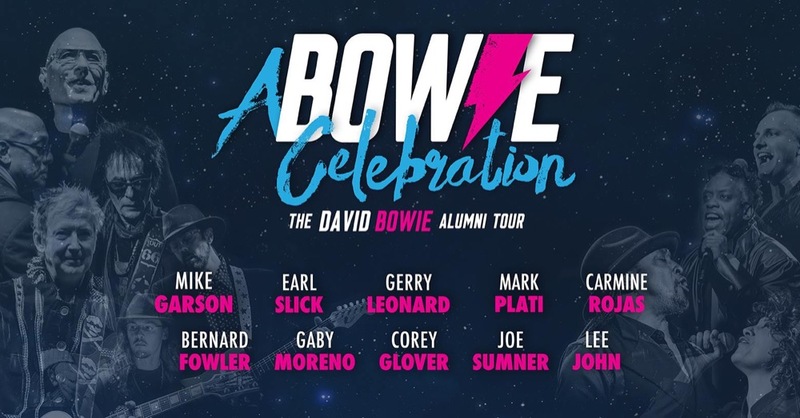 “I swapped my first illegal six pack of beer for a mates Hunky Dory album on Halloween night in 1981 and never looked back,” recalled John Brereton, the founder of the Dublin Bowie Festival. 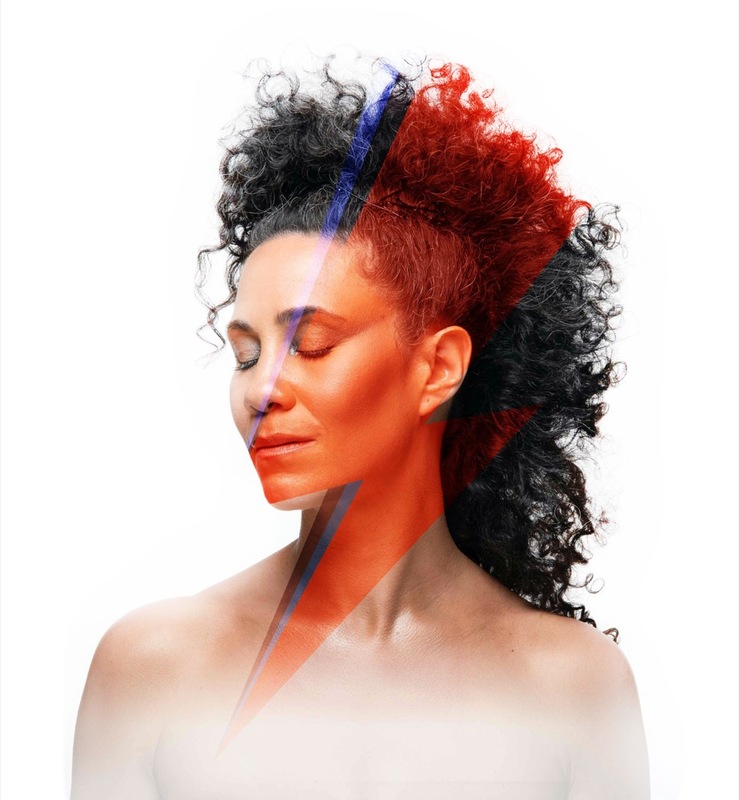 The Bowie Festival attracts over 8000 fans to its programme of events and here are a few of our highlights from the 2019 edition. 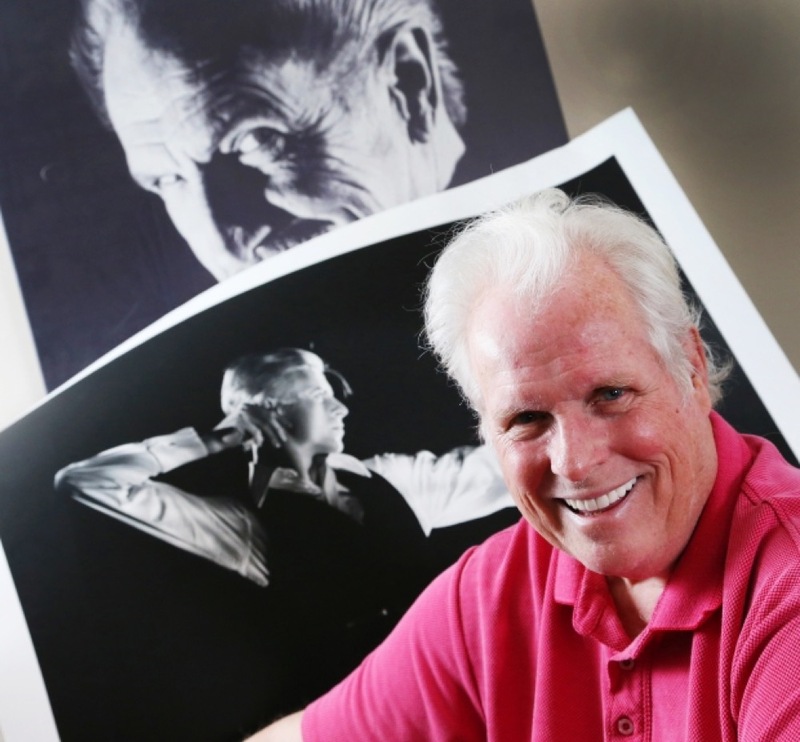 The story of his life and work is documented in a BBC documentary titled The Man Who Shot the 60’s and in 2013 Duffy was included in the Professional Photographer list of the 100 most influential photographers of all time. Duffy’s input had a significant influence on the creation of Bowie’s chameleon-like public image. This quartet of films will be screened as part of the festival. If we had to plump for one it is The Man Who Fell to Earth which was directed by Nicholas Roeg who sadly died last month. This 1976 sci-fi film tells the tale of an extraterrestrial who crash lands on Earth seeking a way to ship water to his planet, which is suffering from a severe drought. 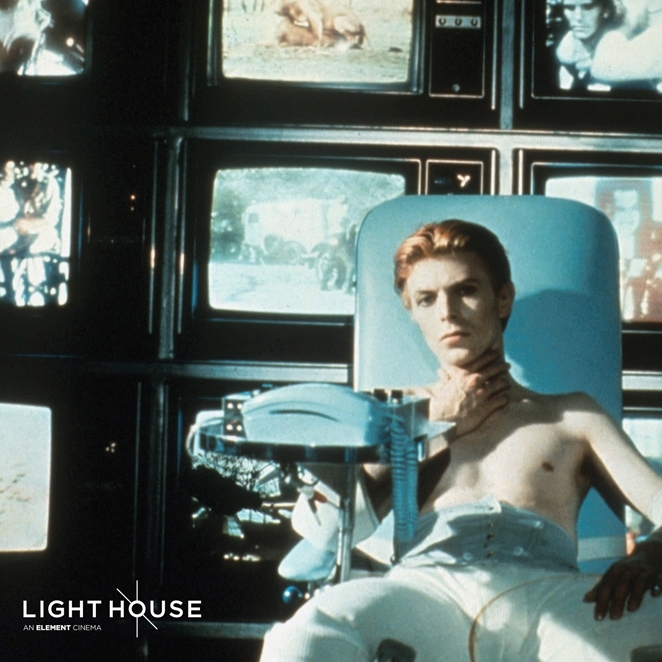 its’ Bowie’s first starring role as the alien Thomas Jerome Newton and befittingly surreal. Other musical highlights include a thrilling double bill at The Grand Social on Friday, January 11, featuring the dynamic Heroes From Mars and the only act on the planet that cover Bowie’s 1960’s material, The London Boys, while superb Irish tribute band Rebel Rebel headline The Academy on Saturday 12. Later that night the action resumes in The Grand Social for a midnight Space Masquerade Ball featuring those rum rogues of the Electric Picnic, The Salty Dog Allstars. 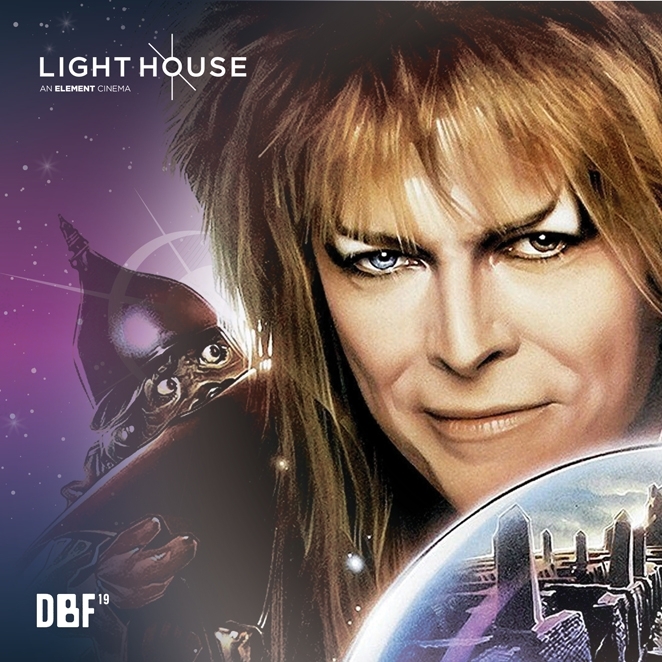 For family fun there’s the 80’s musical fantasy Labyrinth and its noon screening on Saturday 12th kicks off a family friendly day of activities in Smithfield Square that includes talks, workshops and experiments as we engage our inner scientist while gazing up at the stars from inside a Mobile Planetarium looking at The View from Major Toms Tin Can. Renowned Rolling Stone photographer John Rowlands pays the festival a visit for a visual presentation and discussion of his years working with Bowie. 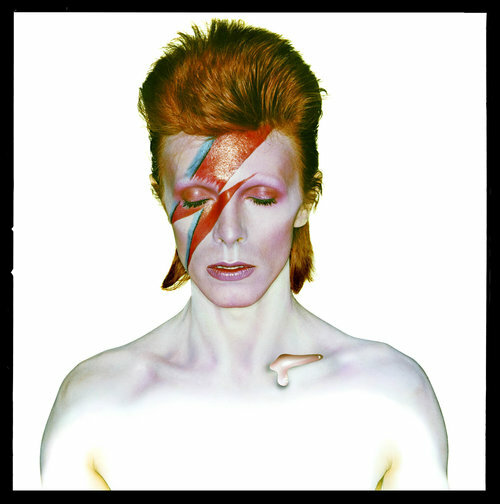 John was tour photographer for Bowie from 1974-78 and has captured some of his most iconic images, most notably ‘The Archer’ which was featured on Times Square this Summer, advertising the V&A’s worldwide mega-successful Bowie Is expo. John’s portfolio also includes photos of Elvis Presley, Bob Dylan, The Beatles, Jimi Hendrix, The Who, The Rolling Stones, The Beach Boys and many more legends of popular culture. For the festival’s space program, they have Dr Niamh Shaw on board to curate an amazing array of events based around humanity’s quest to conquer Space. Dr Shaw is artist in residence at Blackrock Castle Observatory and brings scientific gravitas to the program with specially curated talks, workshops, Q&A’s and even comedy improv. They are teaming up with the Science Gallery for a series of events. 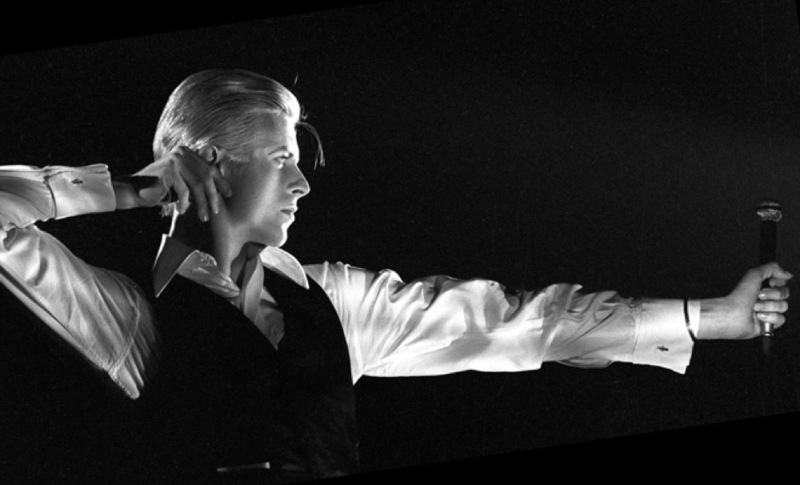 The Dublin Bowie Festival runs from Monday January 7 to Sunday January 13.